Most of us go about our daily lives without any regard for identity theft. We never expect the unexpected to happen. 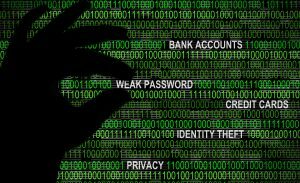 The 2016 Identity Fraud Study, released by Javelin Strategy & Research, found that $15 billion was stolen from 13.1 million U.S. consumers in 2015, compared with $16 billion and 12.7 million victims a year earlier. 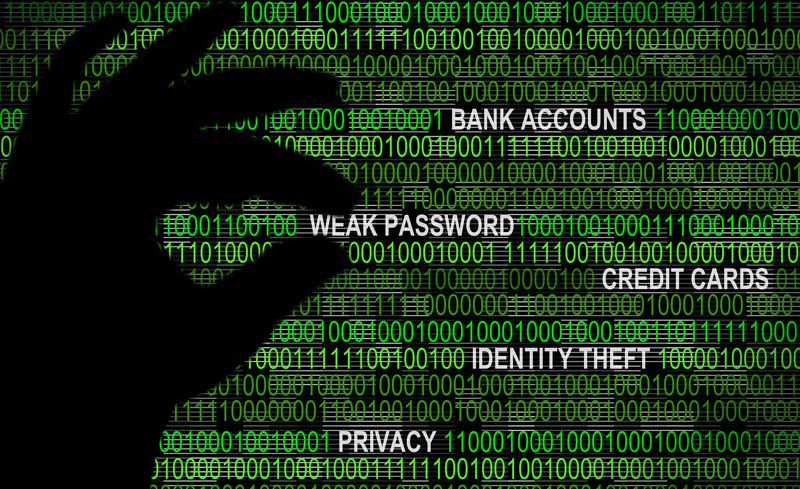 In the past six years identity thieves have stolen $112 billion (Insurance Information Institute). If you or someone you know has become a victim of identity theft, time is the biggest enemy. To speed up the identity theft recovery process, follow our step-by-step guide below. Now, take a deep breath and prepare yourself for the recovery stage. At this point in the process, you need to begin to repair the damage. Start by closing new accounts opened in your name, removing bogus charges from your current accounts, correct your credit report and consider adding an extended fraud alert or credit freeze as necessary. Once you recover from the aftermath of an identity theft crisis, the next step is to practice identity theft protection. Learn more about our services and secure containers at AccuShred.net today!